Motors have been imperative to several industrial processes. It would be pertinent to mention here due to extended usage, motors would become less efficient and worn out. The result would be driving up of associated cost for business. Are you aware that the initial cost of electric motor would make up merely 2% of its life cycle cost? 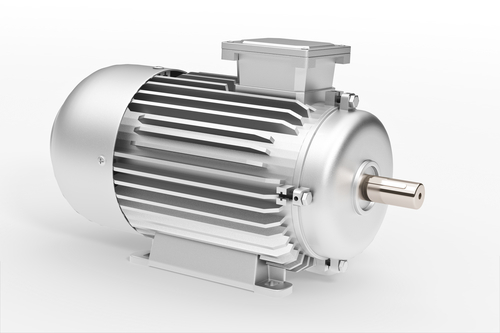 However, with adequate maintenance and repair occupying a huge share with respect to electric motors, Houghton International, motor rewind specialist has shared their tips for increasing the life of your electric motor. Your motor should be adequately lubricated. It should not be under or over lubricated. Lubrication has been deemed imperative for enhancing the life of the motor. It would also help you prevent corrosion and contamination in the best manner possible. Increase in temperature could also cause considerable damage to the motor. Several reasons have been attributed to increasing of temperature. It would be inclusive of under-voltage, overloading, improper ventilation and over-voltage. It would be pertinent to mention here that incorrect temperature could considerably affect the overall performance of the electric motor. Therefore, you should maintain the right temperature for your electric motor. For proper functioning of the electric motor, you should consider regular maintenance. It would be usually of three types, as mentioned below. It would aim to discover several issues prior to them having a chance to take effect. It would be inclusive of electrical tests along with mechanical assessments. The process would forecast need for repair or maintenance. It would enable you to predict lifespan of motor parts. It would enable you to establish the best solution for maintenance to make sure the motor has longer life. The process would help you reduce maintenance to the most cost-effective activities.